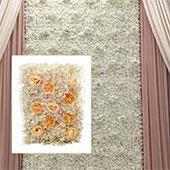 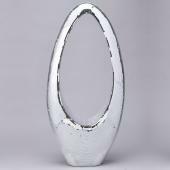 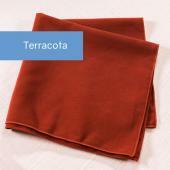 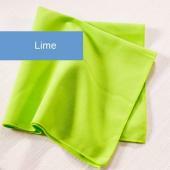 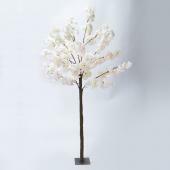 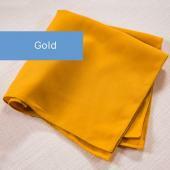 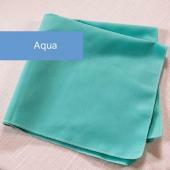 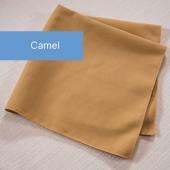 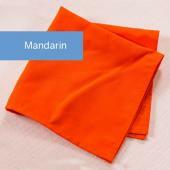 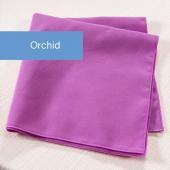 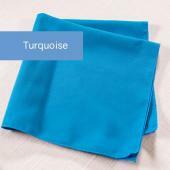 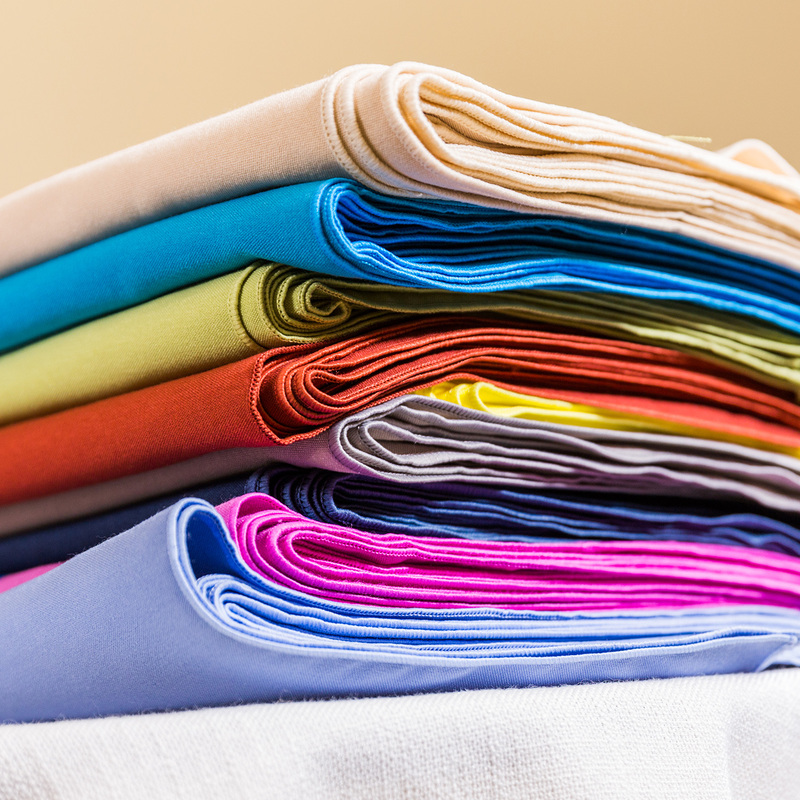 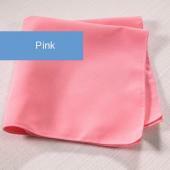 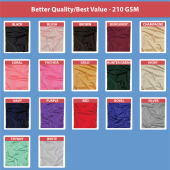 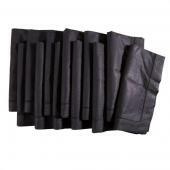 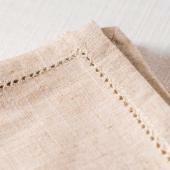 Shop our top quality Avena napkins, great for commercial use! 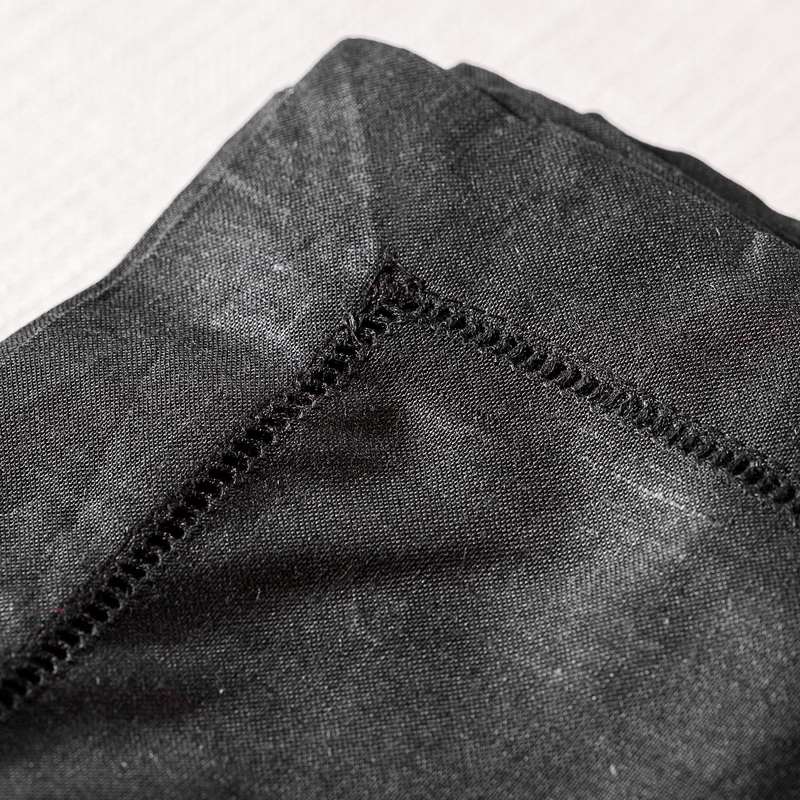 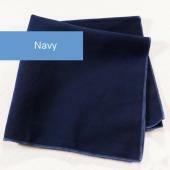 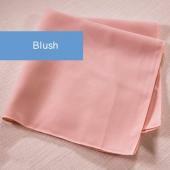 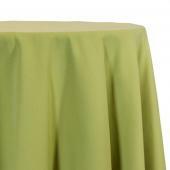 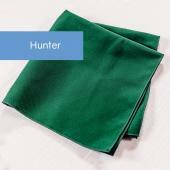 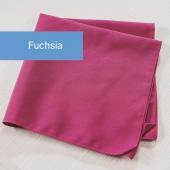 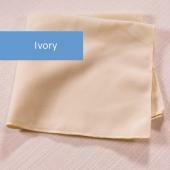 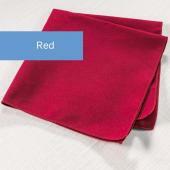 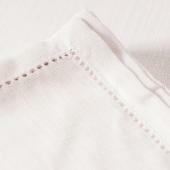 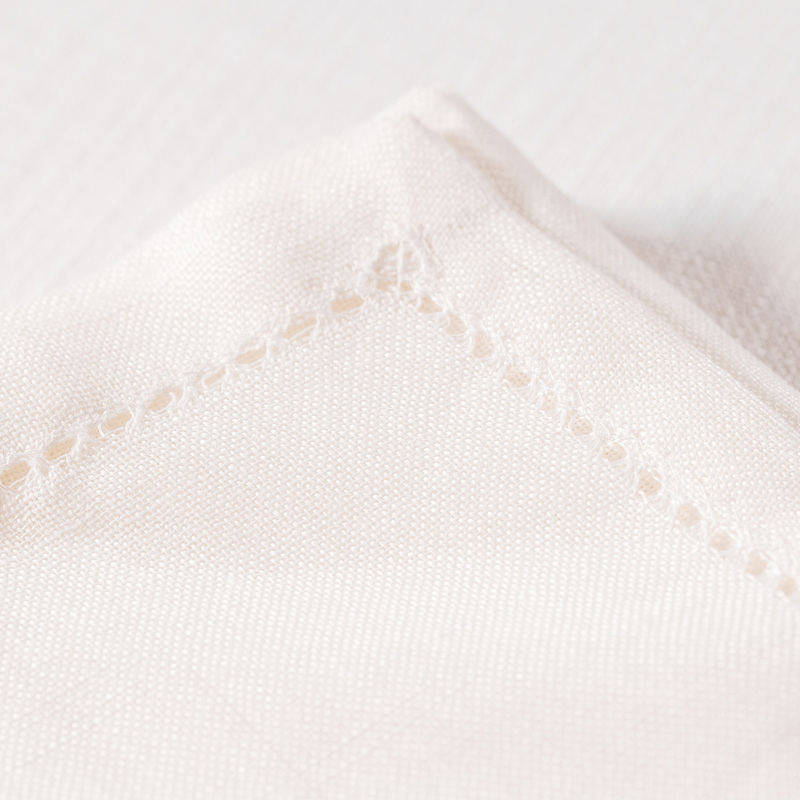 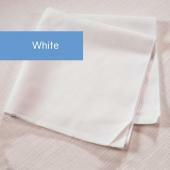 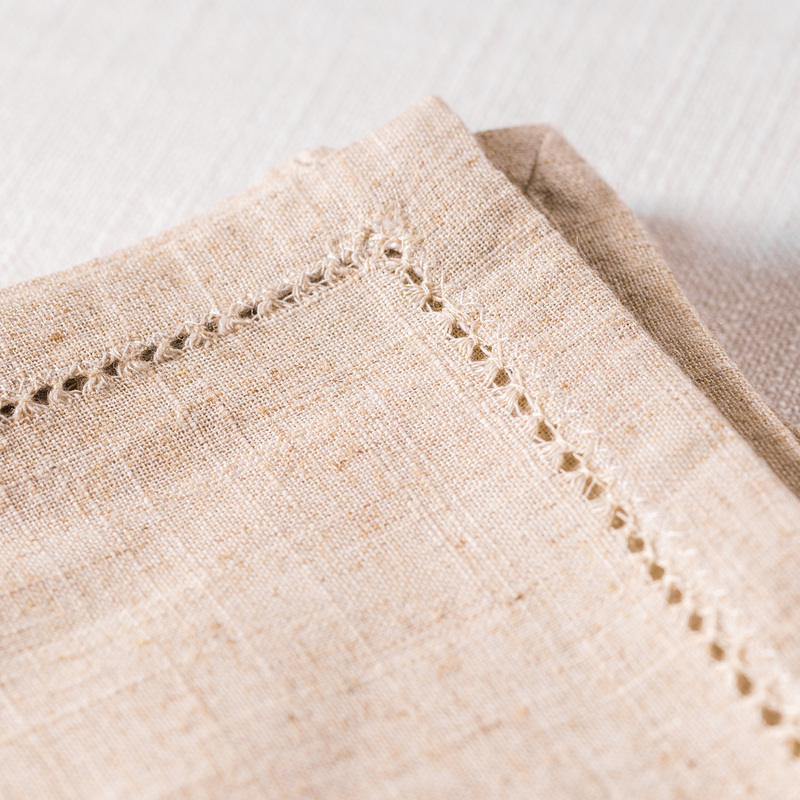 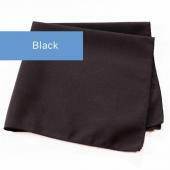 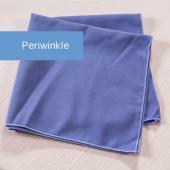 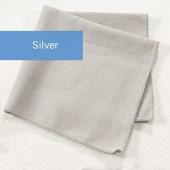 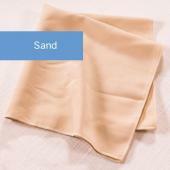 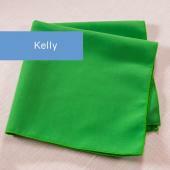 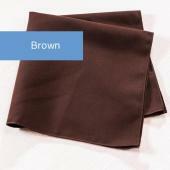 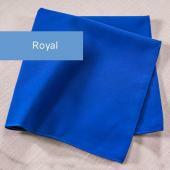 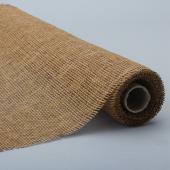 Keep your tables and your guests clean with our high quality hemstitch Elan napkins. 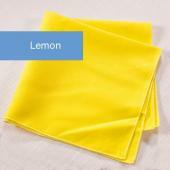 Browse our Lino Napkins premium napkins that elevate every dining experience.